We might just be a little fish in a sea of holiday giveaways, but trust us when we say…… this is the holiday giveaway you’re going to want to get in on. We have rounded up 10 AMAZING companies, with 10 AMAZING prizes, and are spending 10 WHOLE DAYS giving away gifts for the holiday season. 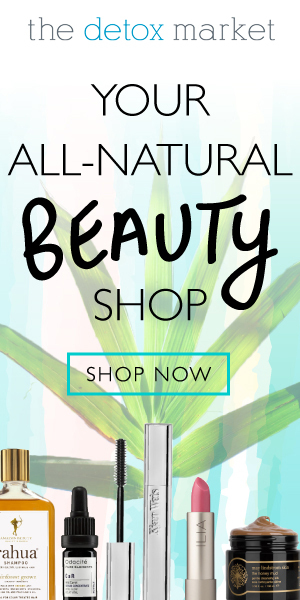 We have natural skincare beauty, tea, vegan cheese (that tastes unbelievable), smoothie cubes, beauty supplements, and of course it wouldn’t be a ‘naughty’ giveaway if we weren’t giving away food galore! Make sure you tell your friends about this sweepstake, and follow the directions, because the more people you share this with, the more opportunities you have to WIN! Check out our sponsors and prizes below, and don’t forget to fill out your email here, for a chance to win 1 out of 10 amazing prizes, total value over $500! GOOD LUCK & HAPPY HOLIDAYS, FROM YOUR NAUGHTY TEAM! Day 1 of our Naughty Holiday Giveaway comes with an amazing prize from Nuts For Cheese! If you (or someone you know) are lactose free, vegan, testing a plant-based diet, or reducing your dairy consumption, this cheese pack is the PERFECT thing, valued at $65! Follow this link and enter your email for a chance to WIN this prize. 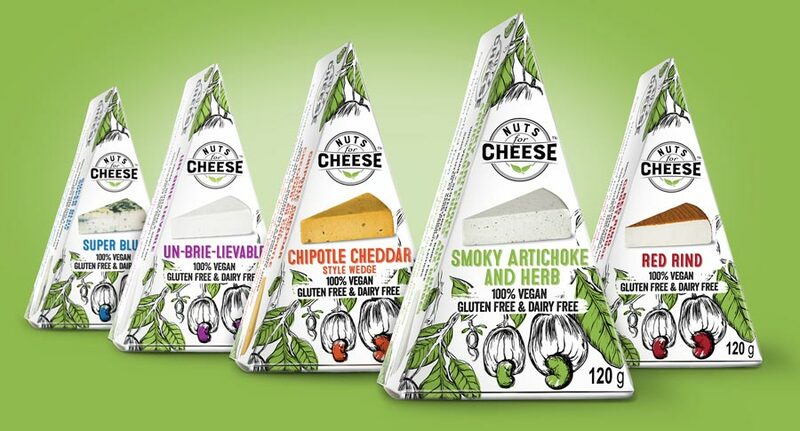 Nuts for Cheese is an artisan, handcrafted, and vegan cheese company made from cultured, organic cashews, and it doesn’t compromise on any taste. We mean it, this ‘cheese’ is delicious. We’re so obviously excited about this shreddable, spreadable and meltable, cashew cheese! You don’t need to choose because you get them all, Un-Brie-Lievable, Super “Blue”, Chipotle “Cheddar”, Red Rind and Smoky Artichoke & Herb. Check out Nuts for Cheese & don’t forget to fill out your email here to be entered into the sweepstakes. Day 2 of our Naughty Holiday Giveaway comes with an amazing prize from Evive Smoothie! Ever felt like you don’t even have enough time to pull out smoothie ingredients, blend and clean? Or know someone who likes it pretty simple, and would rather buy a smoothie from a store rather than make their own? Evive Smoothie is the PERFECT thing for the healthy busy bodies. 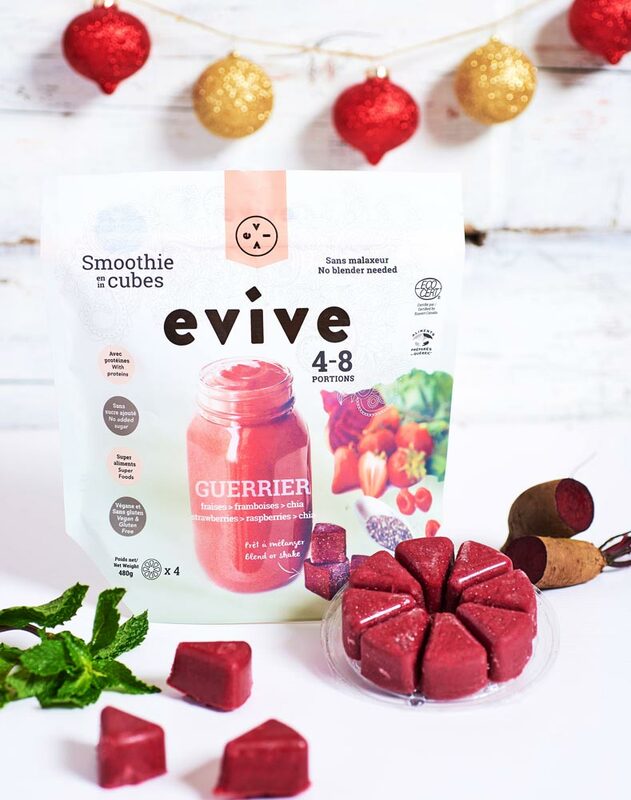 Today we’re giving away 3 bags of Evive Smoothie cubes, valued at $40! Follow this link and enter your email for a chance to WIN this prize. All you do is cube it, shake it, and walk away! That’s a lot of healthy breakfasts and snacks! Which makes us so pumped up for this giveaway. Check out Evive Smoothie & don’t forget to fill out your email here to be entered into the sweepstakes. Day 3 of our Naughty Holiday Giveaway comes with an amazing prize from Koukla Delights! If you’re a macaroon, cookie, or coconut lover, holy moly you’re going to want to get in on this prize! 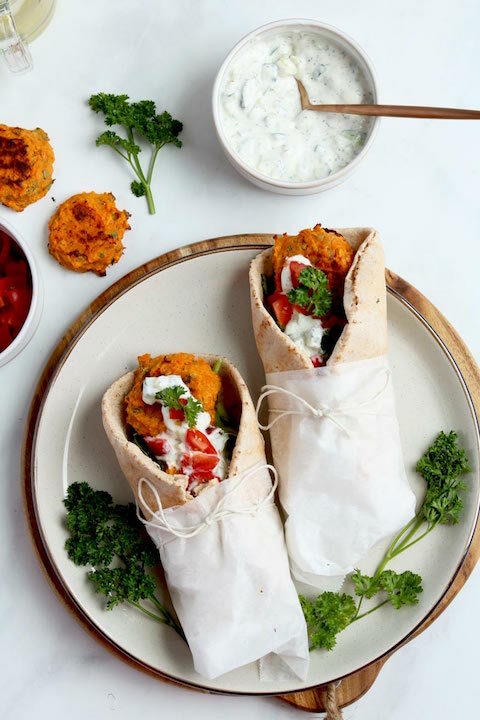 Today we’re giving away a LARGE bag of all the Koukla flavours, valued at $45! These macaroons are rich, sweet, healthy, vegan, gluten-free, made with no refined sugars, one of our favourites, hands down. The yum factor is off the charts with this prize. Follow this link and enter your email for a chance to WIN this prize. Check out Koukla Delights & don’t forget to fill out your email here to be entered into the sweepstakes. Day 4 of our Naughty Holiday Giveaway comes with an amazing prize from Wize Monkey Coffee Leaf! Have you ever had coffee leaf tea before? Trust us when we say, you’re going to want to! Coffee leaf tea contains a subtle amount of caffeine, is high in nutritional value and rare antioxidants, and Wize Monkey is making a big social impact by sustainably sourcing their leaves, and creating over 1,000 year-round jobs in coffee farms in Nicaragua. 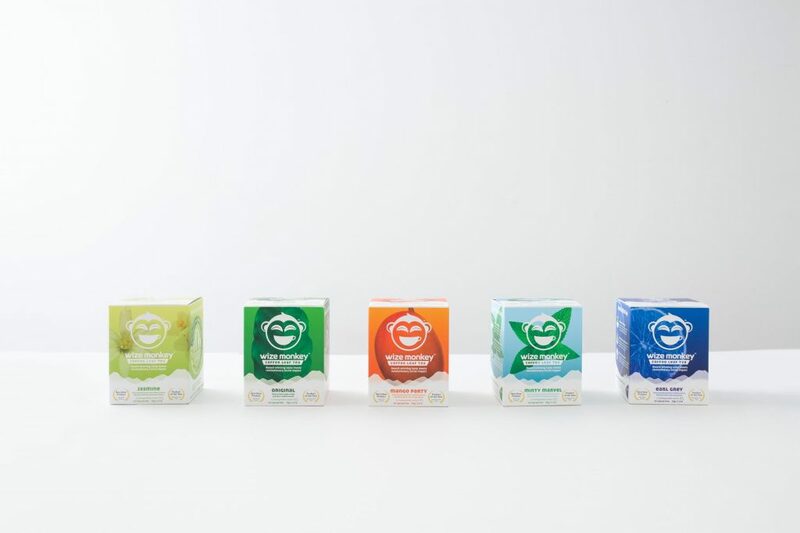 Today’s prize is a full line of all their coffee leaf teas, valued at $65! If you, or someone you know is a tea lover, this prize is beyond perfect. Follow this link and enter your email for a chance to WIN this prize. Check out Wize Monkey Coffee Leaf Tea & don’t forget to fill out your email here to be entered into the sweepstakes. Day 5 of our Naughty Holiday Giveaway comes with an amazing prize from Age Quencher! 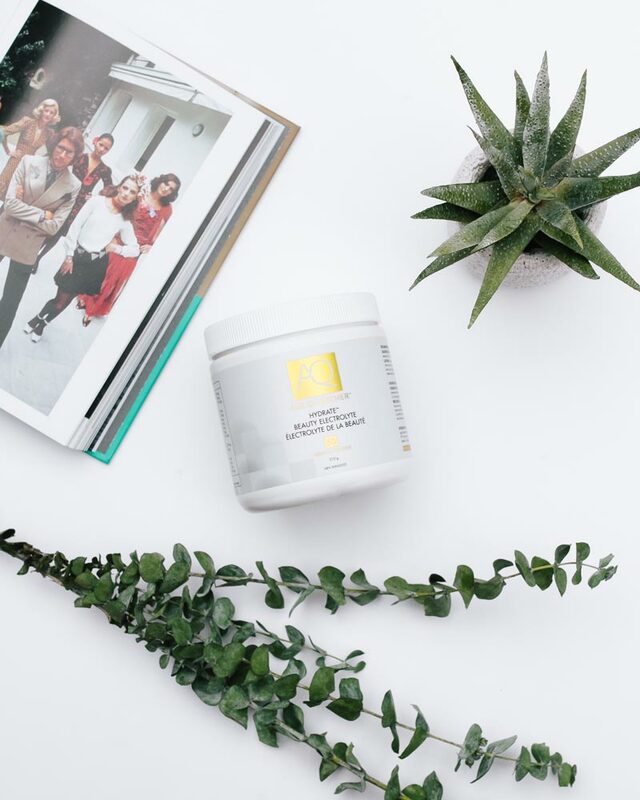 Age Quencher is a top of the line beauty and supplement system, and today we’re giving away their Hydrate Electrolyte, valued at $55! 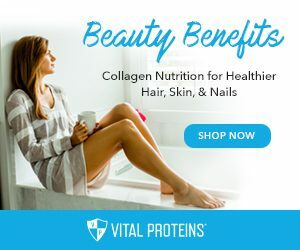 If you’re looking for a supplement that makes you glow, and gives you energy from the inside out, then you’re going to want to get in on this prize. Follow this link and enter your email for a chance to WIN this prize. Check out Age Quencher & don’t forget to fill out your email here to be entered into the sweepstakes. Day 6 of our Naughty Holiday Giveaway comes with an amazing prize from Consonant Skincare! 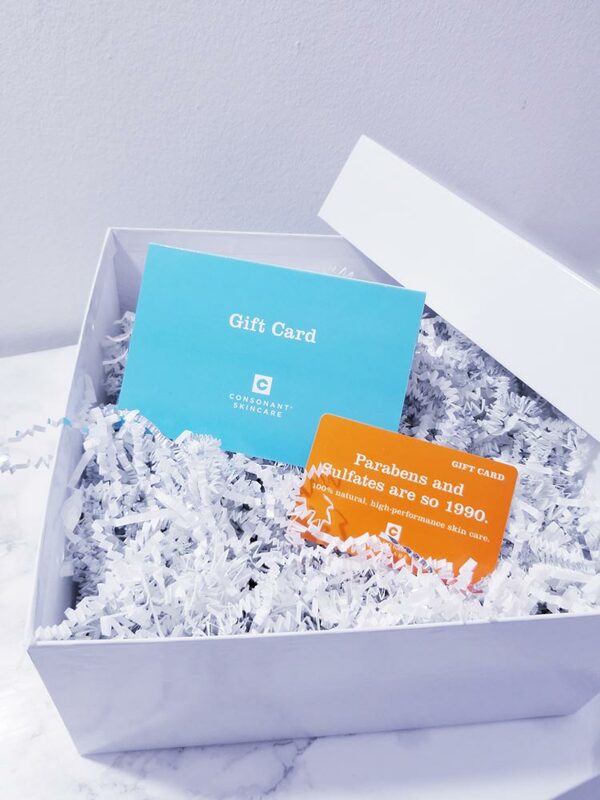 What would you do with $100 gift card from one of the best Canadian all natural skincare companies? Well, you’d have some really nice glowing skin! Consonant is one of our favourite skincare companies, their products are made with healthy-for-you ingredients that your skin will just love. Follow this link and enter your email for a chance to WIN this prize. Check out Consonant Skincare & don’t forget to fill out your email here to be entered into the sweepstakes. 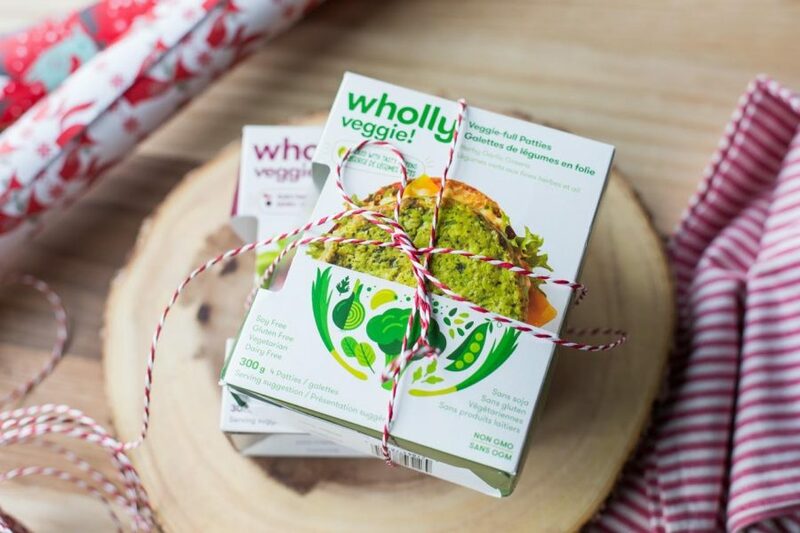 Day 7 of our Naughty Holiday Giveaway comes with an amazing prize from Wholly Veggie! We all know that we need to eat more veggies, but there’s a reason why most of us don’t…uhmm, bland veggies can be boring. But, Wholly Veggies doesn’t make just any old greens. 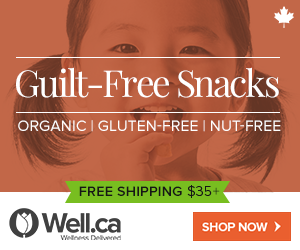 They make tasty, soy free, gluten free, Non GMO, veggie-full foods that will have you licking your lips in minutes! Today we’re giving away a Wholly Veggie Holiday Party Package valued at $65 that includes collection of Wholly Veggie patties, canvas shopping bag & limited edition New Era hat. Follow this link and enter your email for a chance to WIN this prize. Check out Wholly Veggie & don’t forget to fill out your email here to be entered into the sweepstakes. Day 8 of our Naughty Holiday Giveaway comes with an amazing prize from Naak Bars! It’s one of the hottest trends, would you dare? 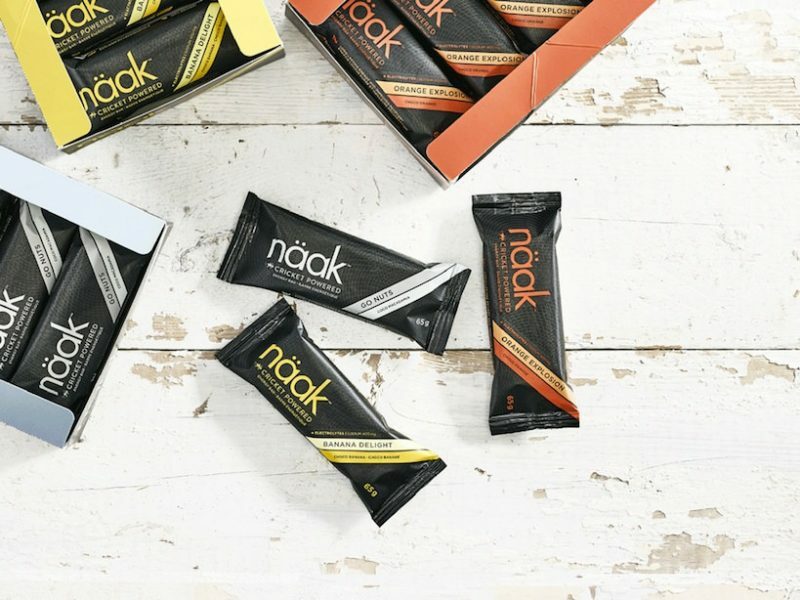 Naak bars don’t contain your traditional type of ingredients. Yes, they are whole food based and taste delicious, but they are made with cricket powder. Apart from all the hype, cricket powder is an incredible source of protein and not to mention a more sustainable one. Today, you can enter to win your discovery pack of 3 bars (banana delight, got nuts! & orange explosion) valued at $12. Follow this link and enter your email for a chance to WIN this prize. Check out Naak Bar & don’t forget to fill out your email here to be entered into the sweepstakes. Day 9 of our Naughty Holiday Giveaway comes with an amazing prize from The Goods! 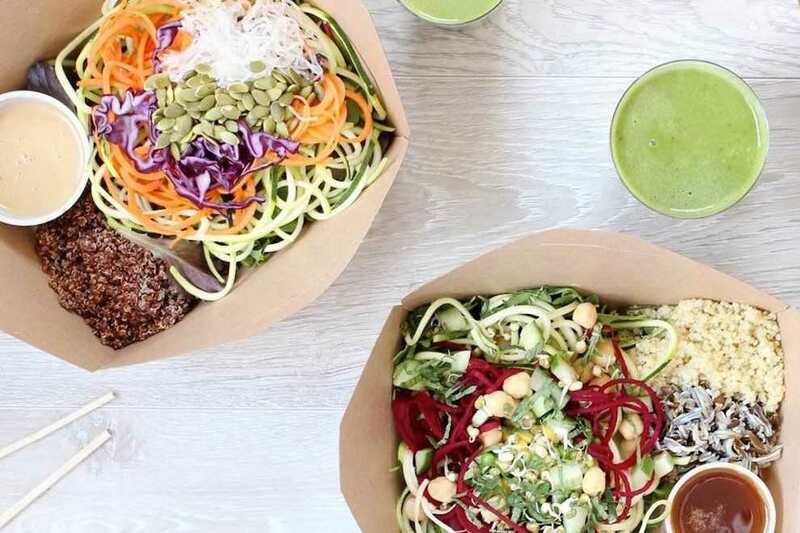 The Goods is a hidden gem in Dundas West, Toronto offering meals that are crafted with functional, healing ingredients made in house from scratch, and of course incredibly delicious! Now, what do you need the most to relax, rejuvenate and kick off the New Year? 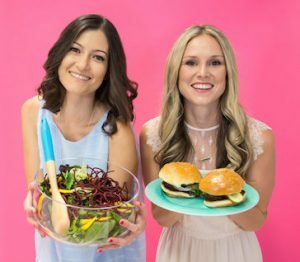 The Goods is giving away their Mindful Meal Package– a realistic and healthier alternative to a traditional cleanse or juice fast. You get one day’s worth of organic healing, whole foods to nourish the body including a ginger shot, breakfast bars, a green smoothie, a cacao/chia smoothie, 2 salad bowls, 1 soup and some popcorn. YUM! This healing package will help you detox, heal, and reset, and it’s valued at $70! Follow this link and enter your email for a chance to WIN this prize. Check out The Goods & don’t forget to fill out your email here to be entered into the sweepstakes. Day 10 of our Naughty Holiday Giveaway comes with an amazing prize from Manitoba Harvest! 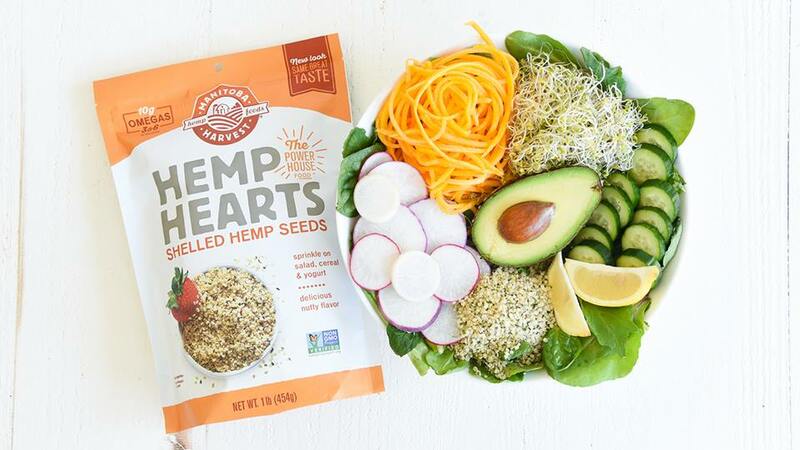 Manitoba Harvest are the world’s largest manufacturer to grow, make, and sell their own line of hemp food products and today you can enter to win a bag of super delicious and nutritious Hemp Seed Hearts valued at $15. Hemp seeds you ask? 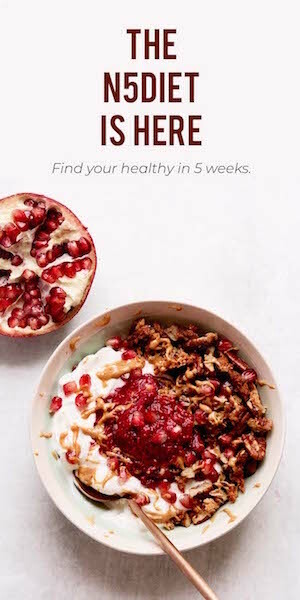 Yup, they’re one of our favourite nutrition boosting toppings. They are rich in healthy fats, omegas and protein and have all 10 essential amino acids that we need. You can use them in smoothies, salads, yogurt, cereal, homemade energy bars and so much more. Follow this link and enter your email for a chance to WIN this prize. Check out Manitoba Harvest & don’t forget to fill out your email here to be entered into the sweepstakes.